This class will teach you the fundamentals of bellydance with a tribal twist! In this class you will learn all the basic isolations, arm work & foot patterns of bellydance & how to put them together. Each class will begin with a warm up to get you ready to dace & end with a cool down to ease you back into your daily life. This class will increase flexibility, strength & self confidence. Only $40.00 for a month of classes! The art of bellydance has been a major part of my life & continues to be an outlet of self-expression & creativity. I am here to share my passion for this ancient art with you. My name is Amani Maharet, & I am a bellydancer! A unique boutique specializing in all things related to cabaret & tribal bellydance, from class needs to custom made professional costumes. 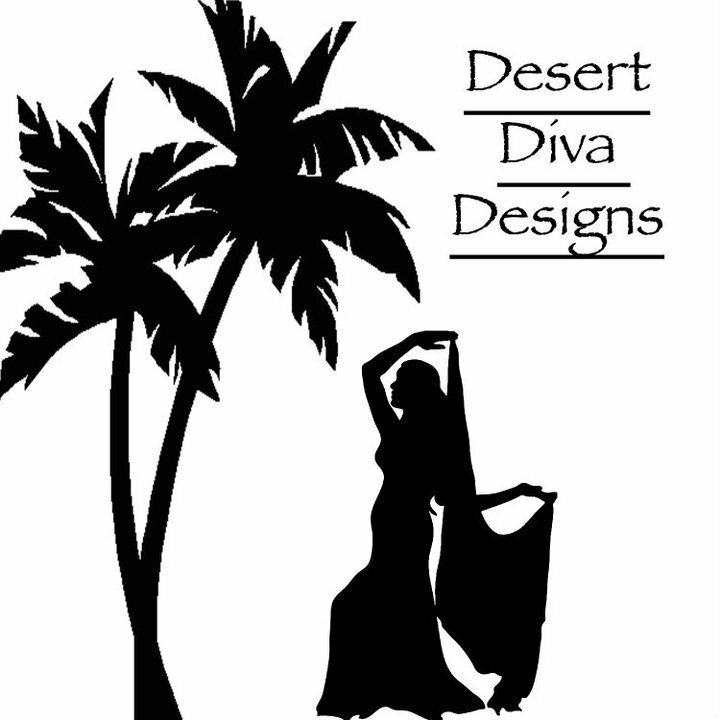 Desert Diva Designs is run by Amani & the Desert Diva. 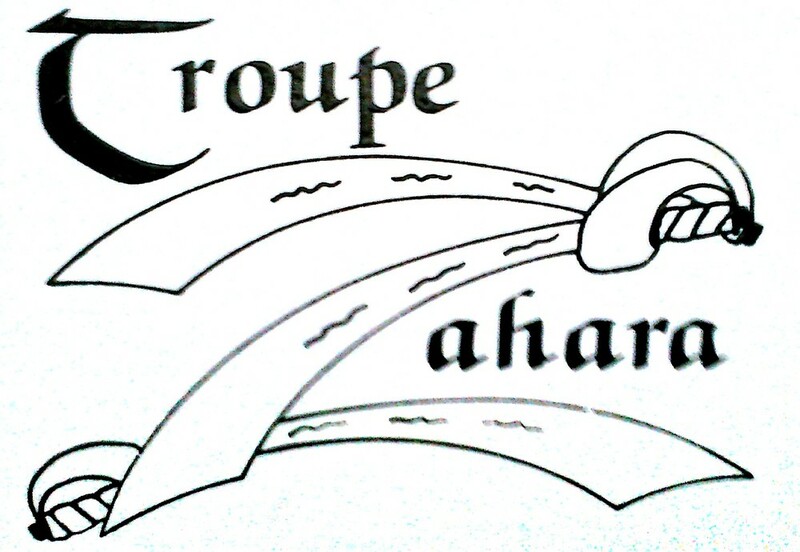 Amani is a proud member of Troupe Zahara based in Plant City, FL.